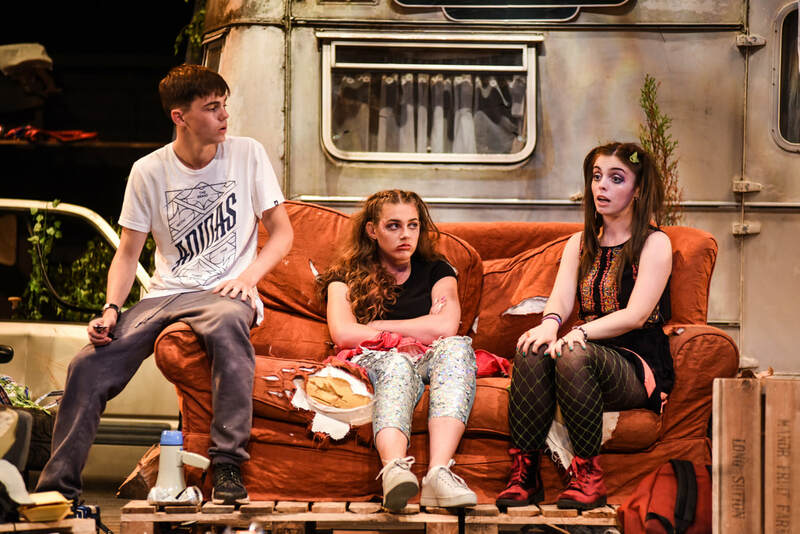 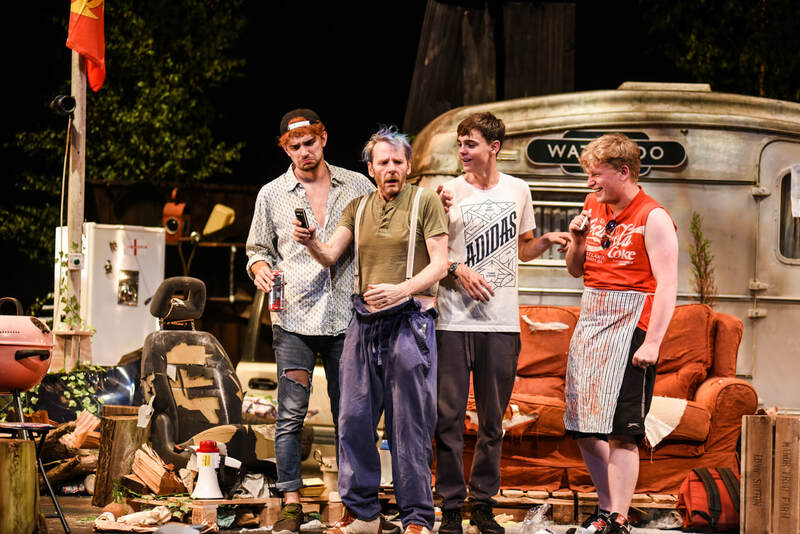 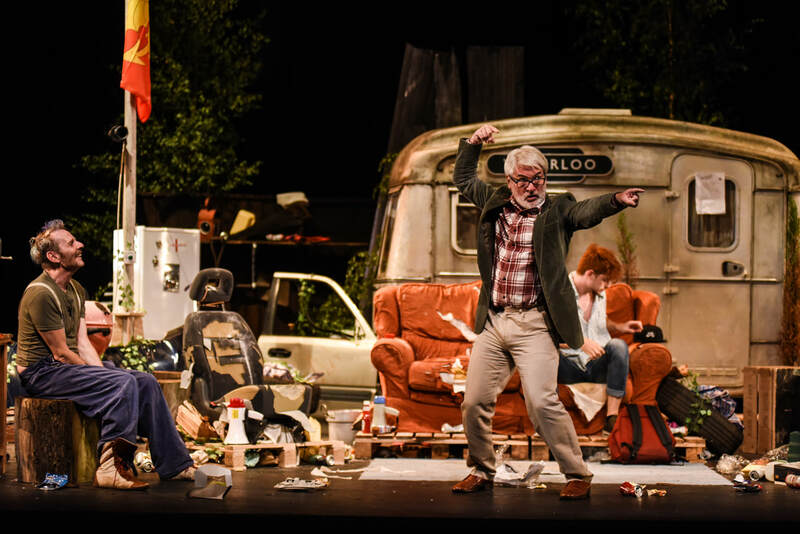 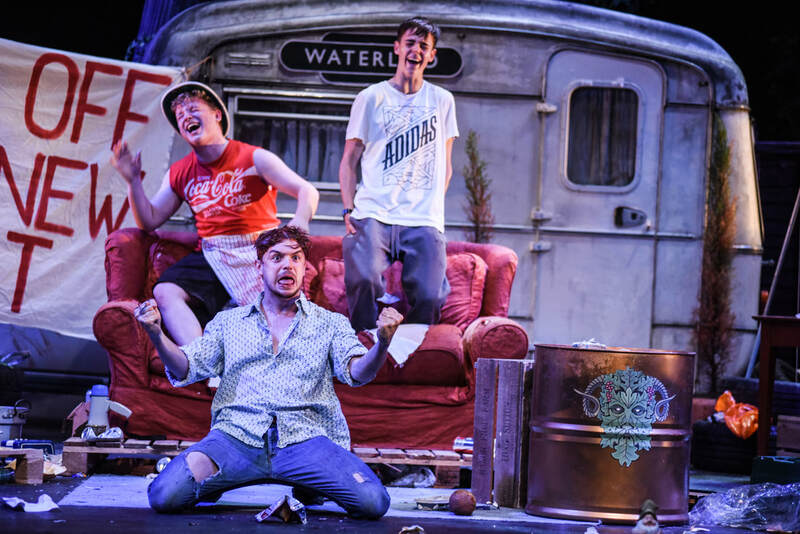 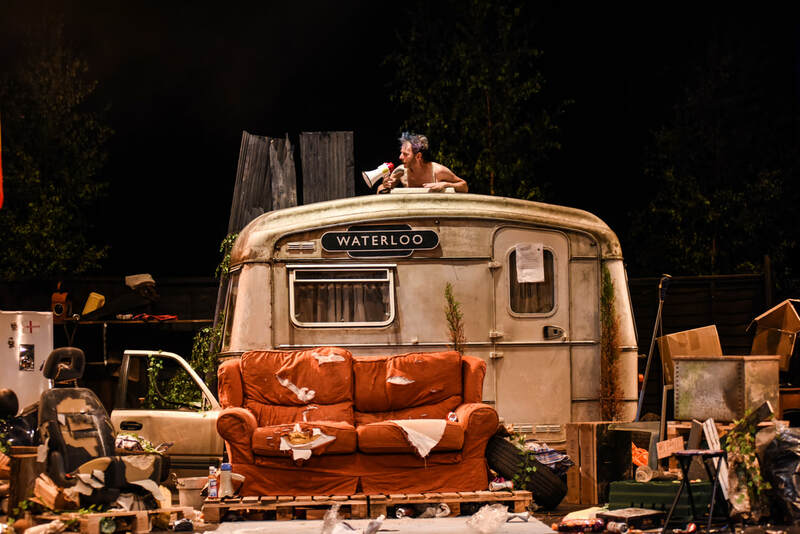 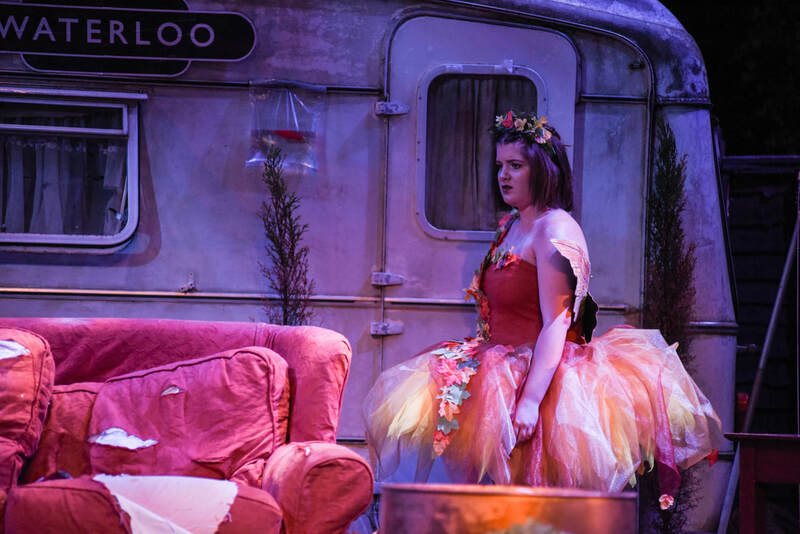 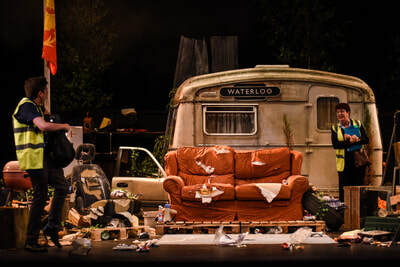 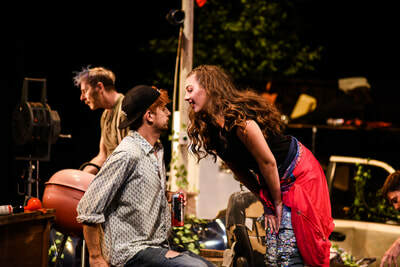 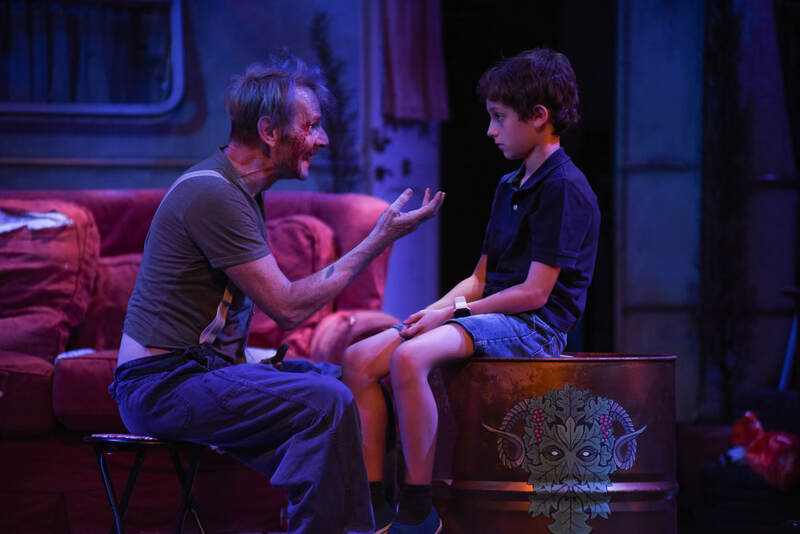 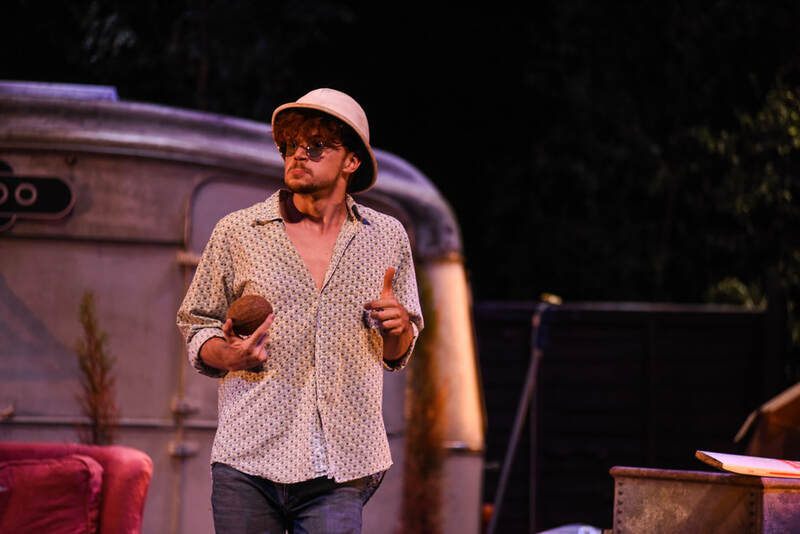 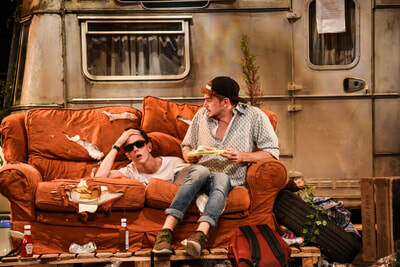 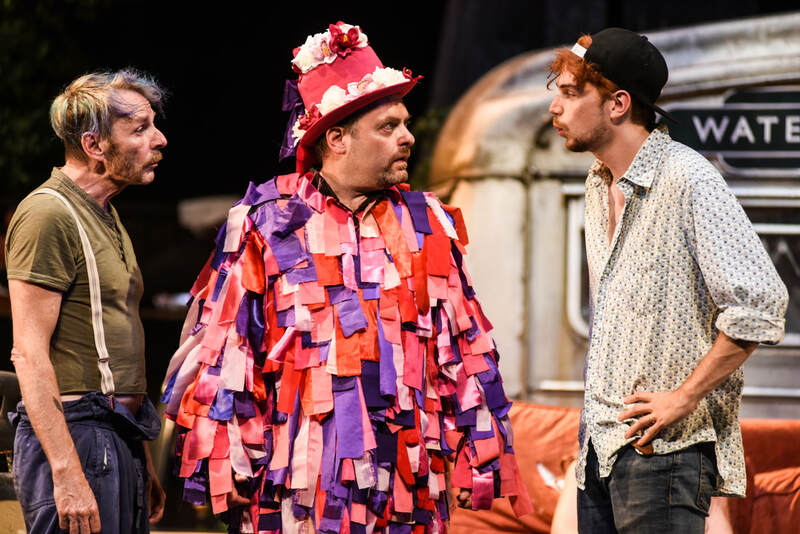 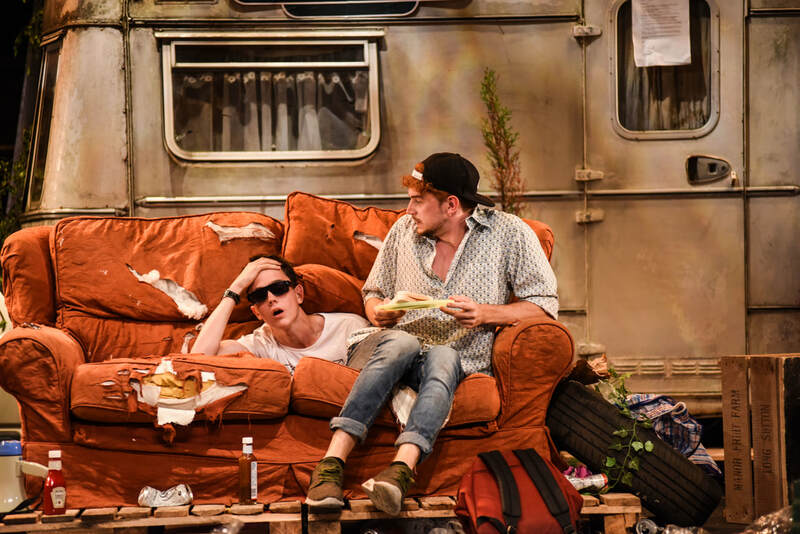 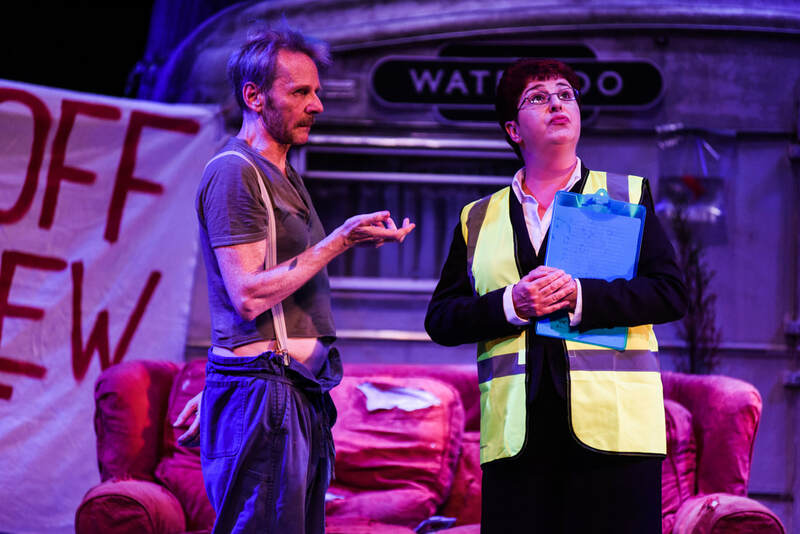 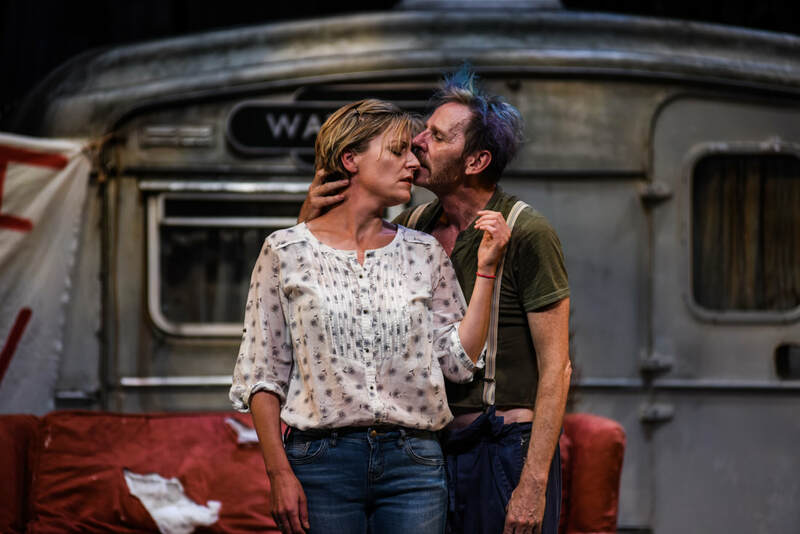 Jerusalem is a raucous, provocative TONY-NOMINATED play by jez butterwoRth. a modern, mythic English hero: Johnny “Rooster” Byron tells tales, gets drunk, does drugs, dodges the authorities, and both charms and infuriates all that he meets. 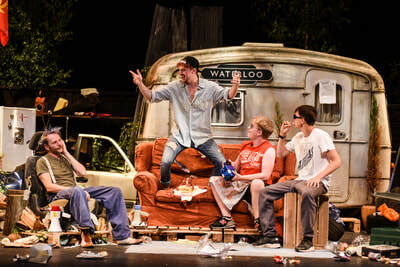 ​UNARGUABLY ONE OF THE BEST DRAMAS OF THE TWENTY-FIRST CENTURY.